To get registered to work the 2018 Runoffs, follow the red buttons at the bottom of each page. 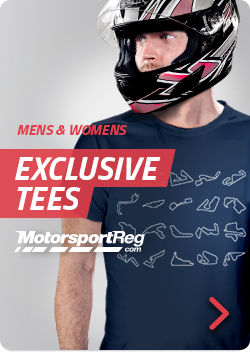 If you don't yet have a MotorsportReg.com account, simply choose the "I am a new user" option on the next page. Existing users may sign in with their login and password.